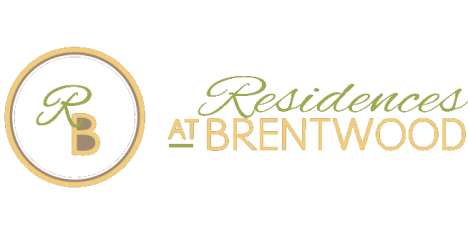 Situated in North Providence, just a few minutes from downtown Providence and less than an hour from both Boston and Newport, The Residences at Brentwood apartments delivers both luxury and convenience. We offer a wide array of luxury resort amenities in a relaxed country setting. 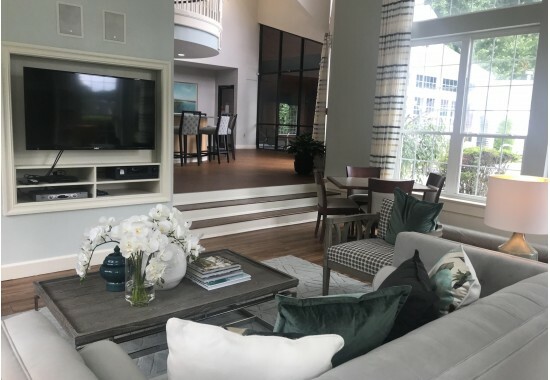 When you need to travel beyond our North Providence apartment community, our easy access to I-95, 295 and Route 146 will help make your trip pleasant and effortless.